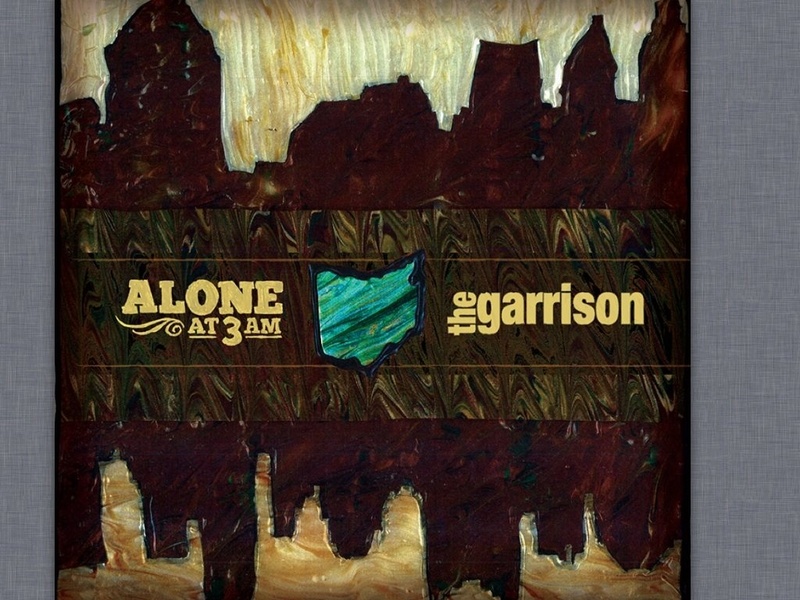 Currently working on their follow up to 2012’s Midwest Mess, Alone at 3AM have released at new split single with fellow Ohioans, The Garrison. Alone at 3AM contributes “Four More Beers” and “I’m a Danger, I’m a Threat,” both of which are dark, urgent and pick up exactly where Midwest Mess left off. If these songs are a sign of things to come, the band’s current studio work will please fans in 2014 when the new album is released. Until that time, stream and purchase the Alone at 3AM/Garrison Split EP below. Also be sure to check out band member Jake Tippey’s other outlet, The Frankl Project. Their album Standards is also worth your time and money.